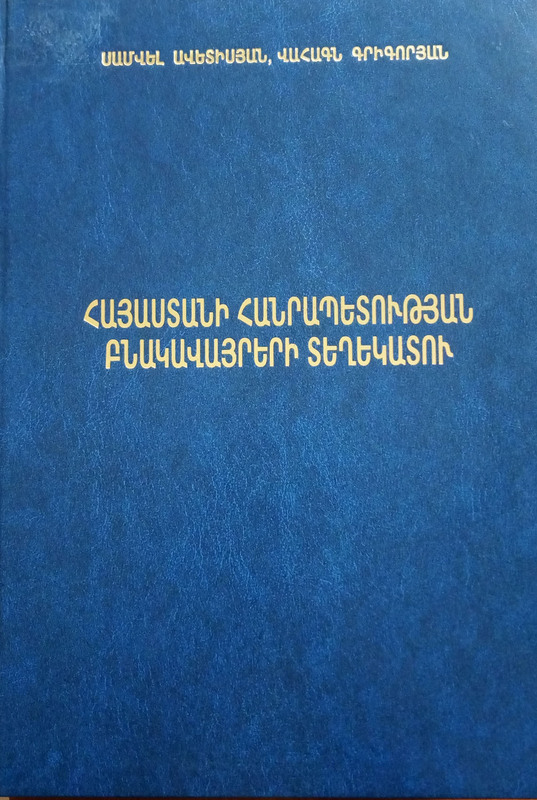 On February 19, 2019, on Book Giving Day, Doctor of Economics, Professor S. Avetisyan donated this valuable book to ANAU Library. and short information about industrial and recreational potential of Armenia. The book can be useful for scientific-educational and practical goals. The book is of interests for territorial administration bodies, tourist agencies, local self-government bodies, as well as for a wide range of readers. The book is of interests for territorial administration bodies, tourist agencies, local self-government bodies, as well as for a wide range of readers.